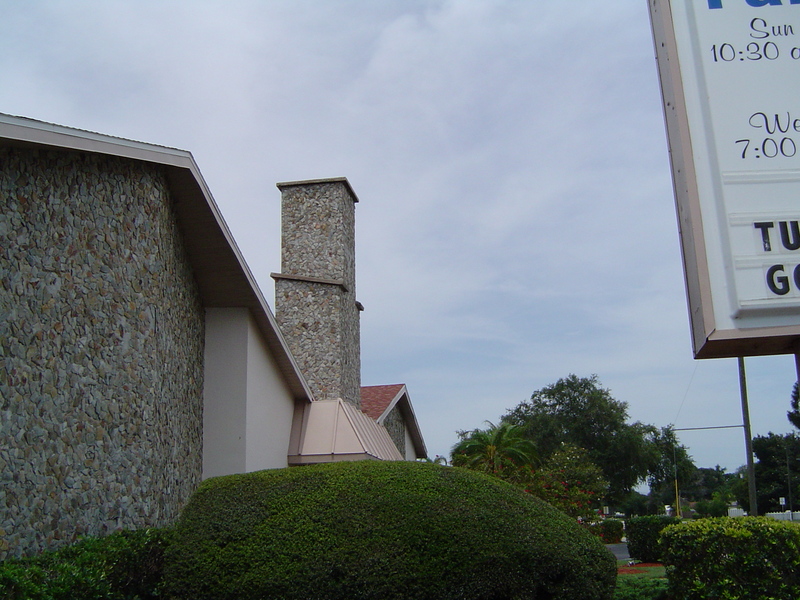 Family Fellowship Center is an independent local church serving families in the St. Petersburg and Tampa Bay area. We believe that people of all walks of life should come together and worship in a friendly, welcoming environment without expecting prejudice or favoritism. We are known for our friendly, loving, family atmosphere that is generated from the moment you arrive at our door. It’s that “come on in, we’ve been waiting for you” feeling that will keep you coming back. Although casual in our dress, we are very serious about our faith! Our goal is to reach out and draw the un-churched in with a message that is simple and easy to understand and that relates to their daily life. We want church to be fun, exciting and friendly, not stiff and formal. 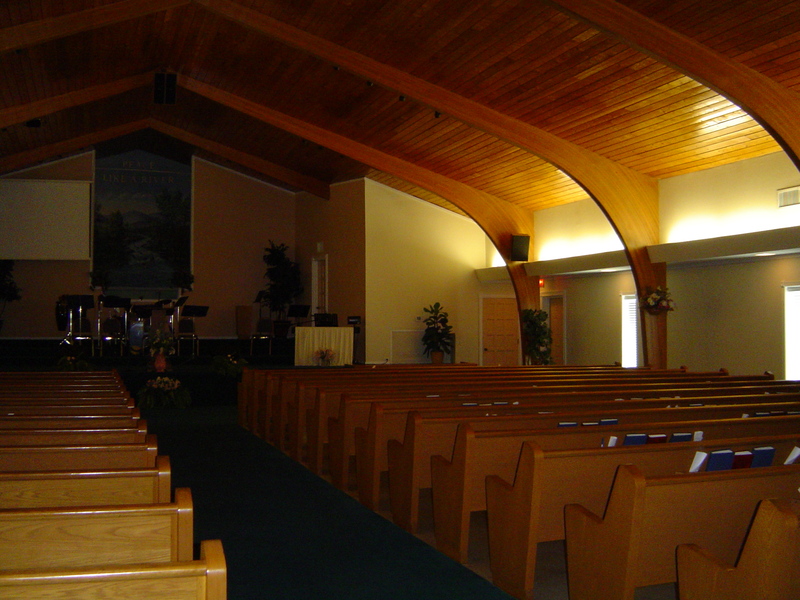 We are not “church as usual” …. but maybe an unusual church. 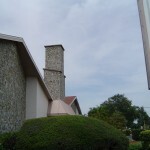 We extend a warm, heart-felt welcome to everyone to come and worship with us. Who knows, we may just be the family you’ve been searching for. 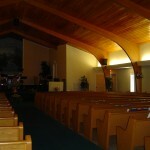 Sunday services at Family Fellowship Center begin at 9am with a warm home cooked breakfast from Mrs. Cindy’s Kitchen. We believe we cannot reach a hungry soul that is feeling the pangs of a hungry tummy. Then, on to the chapel for lively music that ranges from contemporary to southern gospel making sure to be suitable to all tastes. Pastor Larry then brings the message that is encouraging and easily understood. He has a great sense of humor which is evident in his light hearted, down to earth pulpit approach.